If you want to know how to learn Japanese in 6 months, then you probably have a good reason for wanting to learn the language. Whether you are learning Japanese for personal or professional purposes, it’s possible to accelerate the process. How much time you set aside each day or each week will dictate how fast you’ll become fluent. It’s estimated to take about 2,200 hours of study time to grasp the Japanese language. If you study for 2 hours each day, then it will take you about 3 years to become fluent in Japanese. The goal is to make studying and learning Japanese a daily habit in order to achieve your goal. If you are not concerned about fluency and simply want to learn the language so that you are conversational, then less time is required. It’s all about the degree of fluency that you desire. If you are comfortable with using resources like a dictionary as an aide for helping you during conversations, then that makes it even easier. However, that doesn’t negate the fact that becoming fluent in Japanese can be difficult. When embarking upon the journey of learning Japanese, you should stick with the goal of getting to a basic level and then progressing to an increased level of proficiency. Even though Japanese is often described as the most difficult language that you could ever learn, it really depends on the person. However, many still believe that it’s more difficult to learn Japanese than almost other language, including Spanish, English or French. To get to the basic level of knowledge, traditional methods include one-on-one coaching, classroom lessons, books or CDs. People who want to know how to learn Japanese in 6 months often find immersion to be a great way to go, which means living in a place where Japanese is the native language. An important part of learning Japanese is studying on a daily basis. While it would speed up the process to spend an hour or two studying, you can also choose to set aside 15 minutes each day that is exclusively for learning Japanese. You can use books or any of the other educational resources mentioned. The initial phases of figuring out how to learn Japanese in 6 months will probably involve learning basic forms of grammar and the language that’s considered appropriate based on different situations. The combination of reading and immersion is one way in which your can understand this aspect of the Japanese language since learning grammar patterns can be complicated. Two of the books that you might consider include “Genki” books and the “Basic Kanji Book.” Both options are good for people who are at an elementary or intermediate level of learning the language. There is also a book titled “Remembering the Kanji 1”, which helps you remember radical meanings and stroke order. If you want a more interactive option, there’s FluentU, which is a language learning application that’s comprehensive and offers a lot of tools that help you practice the Japanese language. Some of the tools include videos, flashcards, subtitles and vocabulary words, among many others. There are a variety of websites that you can use in addition to the study materials mentioned that provide free resources. Some online resources might offer different tools that work better for you at your skill level. If you’re the kind of person who learns best by engaging with others, then you might consider signing up for a class. This can be a good option since there will likely be other people in your same situation, with a similar skill level. There are other benefits to taking a class, such as getting help from other students in the class, being able to work on your grammar and increasing the number of hours that you spend learning Japanese in a way that can be fun and engaging. Taking a class and surrounding yourself with other people learning the language is also a good way to achieve fluency faster than you would from studying alone. 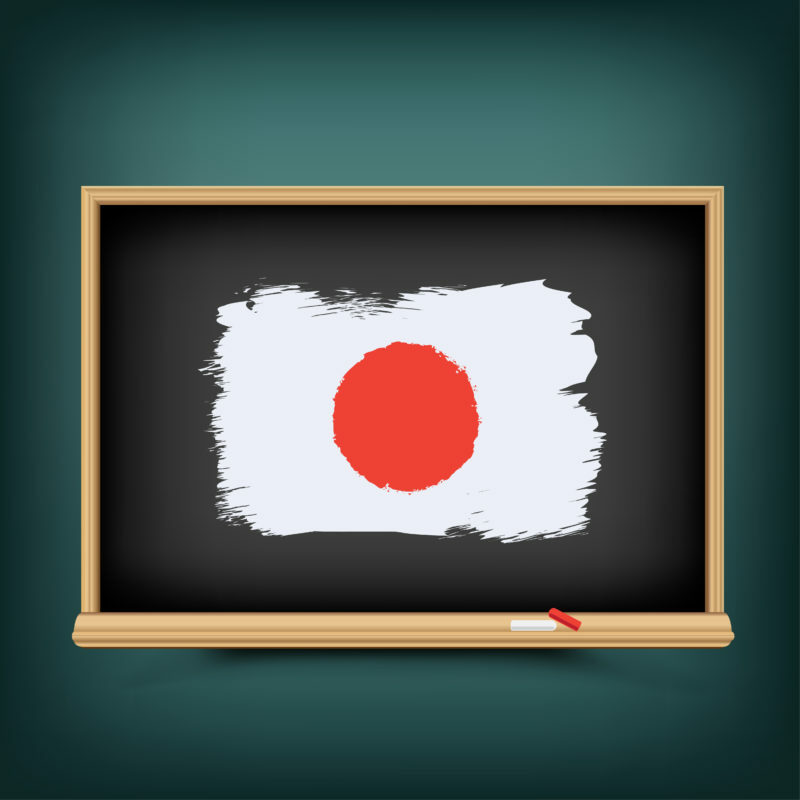 Since we are all so much more connected these days, it’s relatively easy to find classes for learning Japanese, no matter where you live in the world. If you are living in Japan, there are perhaps more options than anywhere else for learning how to speak Japanese, and you can start by visiting the local City Hall to find classes that may be offered free of charge to people visiting the country. In other parts of the world you’ll find lessons at universities and libraries, which are usually available at different skill levels. Some colleges provide resources for tutoring, which can be a great way to learn the language. There are also a variety of online resources for finding tutors in your area. Similarly, if you’re a very social person, then you might consider joining a club in order to connect with other people seeking to learn Japanese. A great way to familiarize yourself with any topic is by reading books, and the same applies to learning Japanese. It’s a great way to reinforce your knowledge of Japanese. You can also read online news sources and blogs to boost your language capabilities. For example, you might want to check out a book by Giles Murray titled “Breaking into Japanese Literature”. You can also visit HuffPost Japan online, which is an American news website with international editions. Have you ever found yourself repeating a song that you haven’t heard in many years? That’s because our brains store information that we are able to access at a later date. They same applies to language. While it’s beneficial to read, listening to Japanese on a regular basis is also a great way to become fluent. Just like when you were a child learning your first language, you’ll learn Japanese by hearing it all the time. Focusing on pronunciation, intonation and rapidity when repeating Japanese is a great way to enhance your language skills. Since there are an abundance of free podcasts available online these days, there are many opportunities to listen to conversations from native Japanese speakers. JapanesePod101 and The Japanese Page are two podcasts that you might want to consider checking out. In addition to podcasts, you can also watch YouTube videos, which is another fantastic way to hear the language spoken by people for who Japanese is their native language. Frankly, the number of resources available online are endless. Learning Japanese can be Easy and Fun!